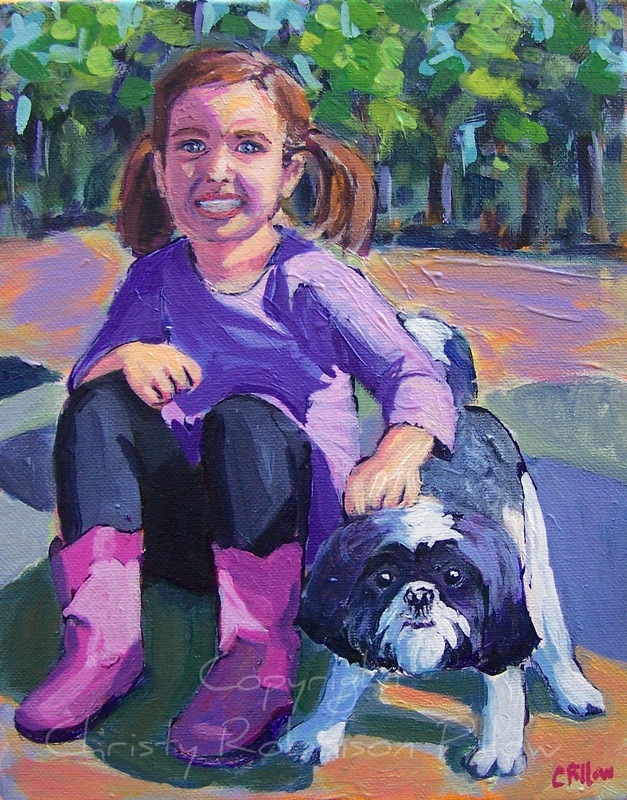 My friend Stacie had this painting done of her daughter Emerson and their dog Jasmine for her husband for Christmas. I had fun with this one! I hope Brian loves it!